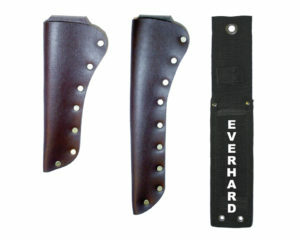 Everhard supplies sheaths for its hand knives and shears/trimmers. 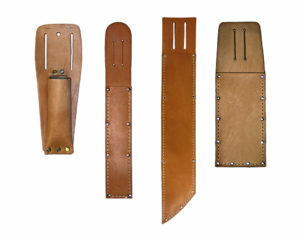 They are available in rivet-reinforced leather or nylon in holster and pocket models. 1-800-298-2832, or 1-330-453-7786 outside the U.S.